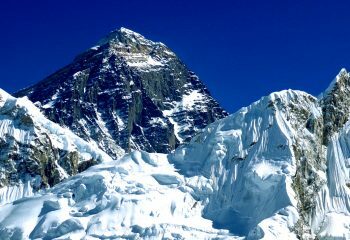 We’re a team of travel enthusiast from Nepal. Most of us work on the product designing and managing logistics for trips and the other half work on the filed. We love what we do, and who we do it with. We’re proud of our team and always looking for more people with a similar passion & experience for online marketing. If that’s you, contact us. Gourav is an executive with a difference. He understands the economics of travel, because he knows the territory from the ground up. He understands the investments needed for a new venture and the long-range goals which the business must meet. Gourav is all about finding the right solutions to the many challenging logistic and financial problems that come with running a travel business. Biren has worked in the tourism industry in various Financial roles for 6 years. Biren keeps our numbers and ensures we’re as solid as can be. He manages organizations small and large and keeps the business tight and together. Few locals have as much on-the-ground and tactical experience as Kumar. With several decades in the field, Kumar knows the mountains in both their splendour and their difficulties. Kumar is the ultimate operator who ensures the trip works smoothly and seamlessly from the day it begins until journey’s end. Most importantly, he knows where to draw the line – what can be done and what can’t. He is not just a guide but a journey catalyst. We are lucky to have him on board. 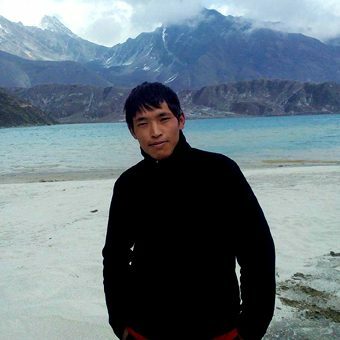 Phuri Lama is very friendly and self motivated trek leader. He was born in Solukhumba, a remote village in the laps of the Himalayas at an altitude of 3200 meters. 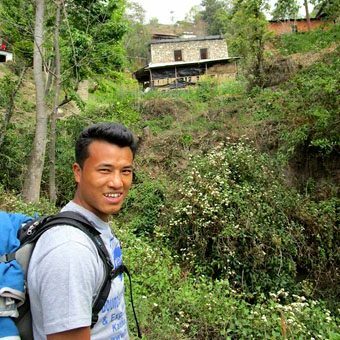 Being a Sherpa, Phuri has been working as a trek guide for 12 years already now. He believes that the trails are his home and he knows them inside out. He loves travelling with people from all over the world and feels proud in sharing his love of the Mountains to the other fellow adventure enthusiast. 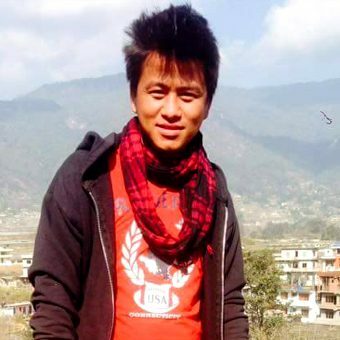 Jiban Thapa a versatile 27 years old personality hails from the the historical Tanahun. 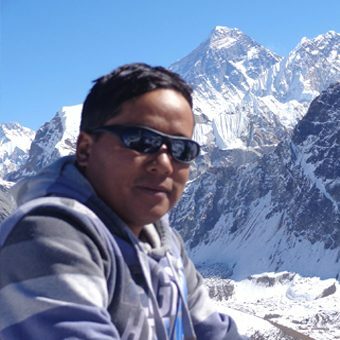 He is been working as a professional trekking guide for 5 years and has been to various trekking regions of Nepal like Annapurna, Manaslu, Tsum Valley, Everest and Langtang valley. Beside being an ace guide, Jiabn is a very good cook and an enthisiastic volleyball player. Jiban also plays drum (madal) and loves entertaining guest with his Nepali dance beats.Providing his guests a memorable experience and promoting an appreciation for nature is his ultimate goal. 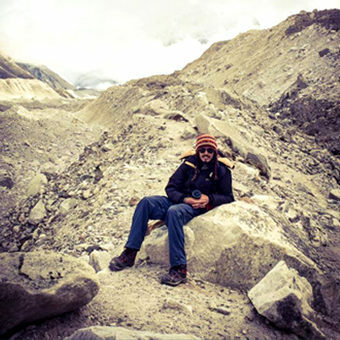 Kamal Thapa grew up in the laps of Mountains in Gorkha. 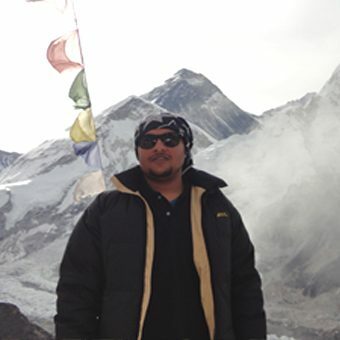 Since his childhood, he is been very close to nature and passionate about exploring the magnificence of the Himalayas. He started to put his efforts professionally as a guide and since then there is no turning back. Kamal is a high school graduate and is pursuing his academics. He is a sports enthusiast and loves playing football in his free time. Kamal values sharing outdoor experiences and skills with people of all walks and spreading a passion for the natural world. Born in Australia, Phillip is a true adventurer. 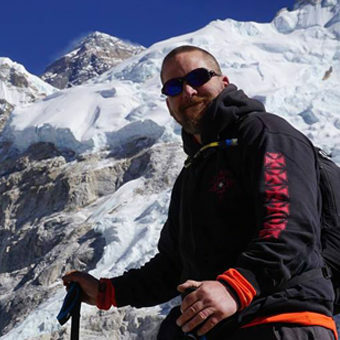 His many adventures in Nepal include trekking in the High altitude of Everest and Annapurna region and have toured the other scenic part of Nepal. 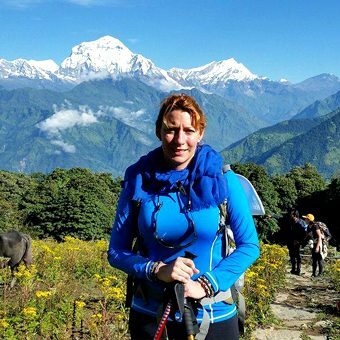 Having extensive knowledge about the trips in Nepal, Philllip is delighted to share his experience and help other travelers looking forwards to visiting Nepal. 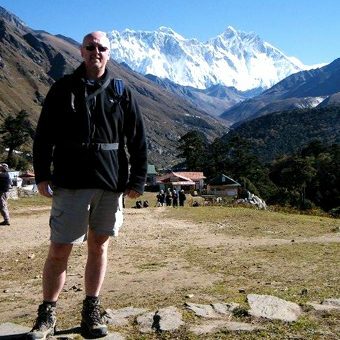 If you want another perspective to trekking then just contact him for details and he will tell you all about his experiences in Nepal. Guy is a avid motorcycle rider, snowboarder, traveler and adventurer. 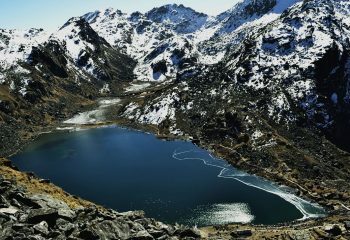 He found an instant love for the culture of Nepal, the natural beauty of its people and breathtaking splendor of the Himalayas. 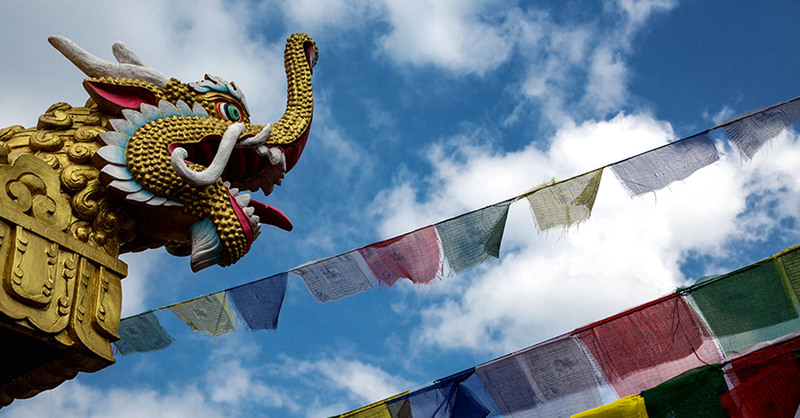 Traveling the world over, He has yet to find anything as raw and captivating as Nepal. The possibility for adventure lies around every corner. Currently a resident of Florida and born in Havana, Rossana has travelled and explored the Americas, Europe and Asia. She enjoys the outdoors, kayaking, camping, biking and hiking. She’s always looking for the next adventure. Through all her travels no place has enchanted more than Nepal, the history, the culture, the people all have a special place in her heart. She loves sharing her experience with others, please contact her to learn more. 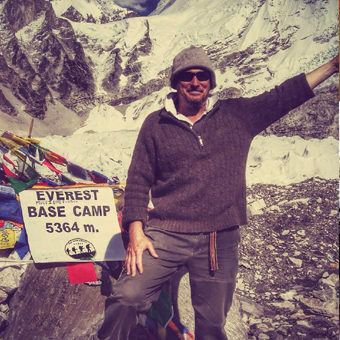 Steve has been travelling as his hobby for over 30 years.During that times he’s covered over a quarter million miles and taken in more than 500 cities around the world.It is very fair to say travel is his passion and Steve is a very keen member of the Mountainkick team.